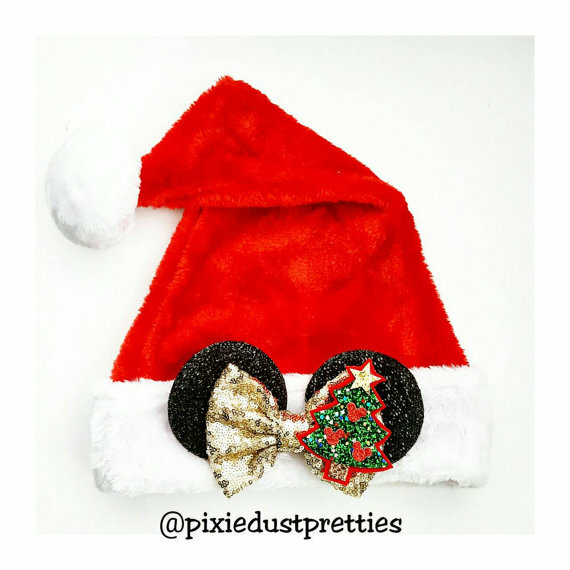 It’s December 4, are you feeling festive yet? 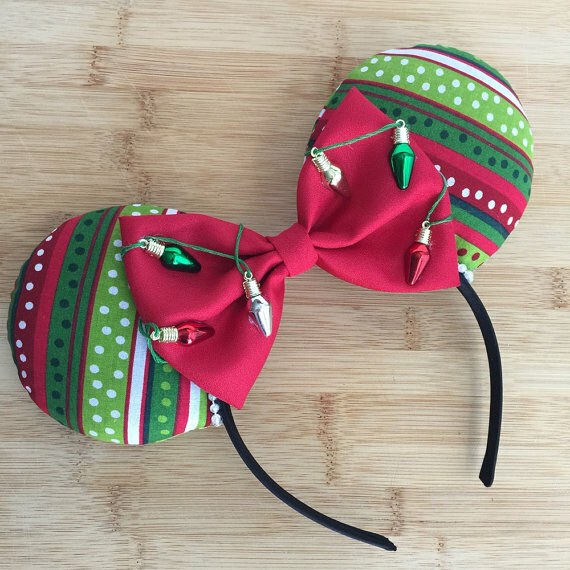 We got the boxes down from the attic and picked out a tree over the weekend, but otherwise I’ve been super busy with work stuff (did you see my Star Wars press event InstaStories?!?) 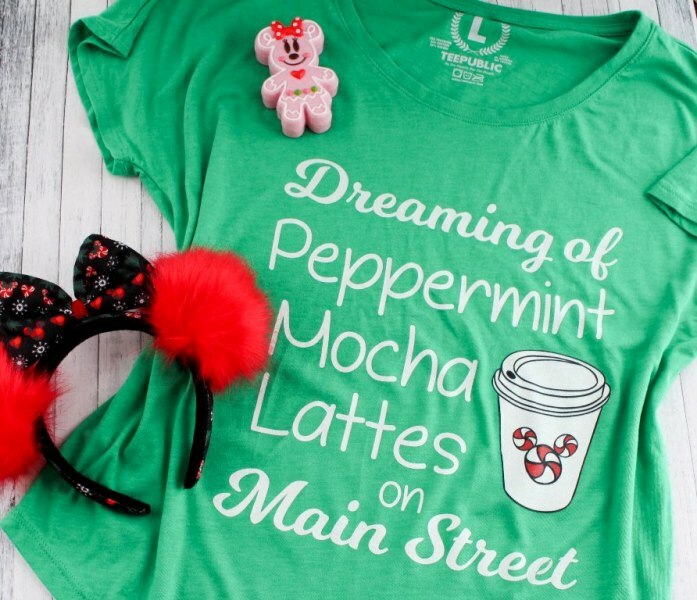 I haven’t even had my first Peppermint Latte of the Season yet! 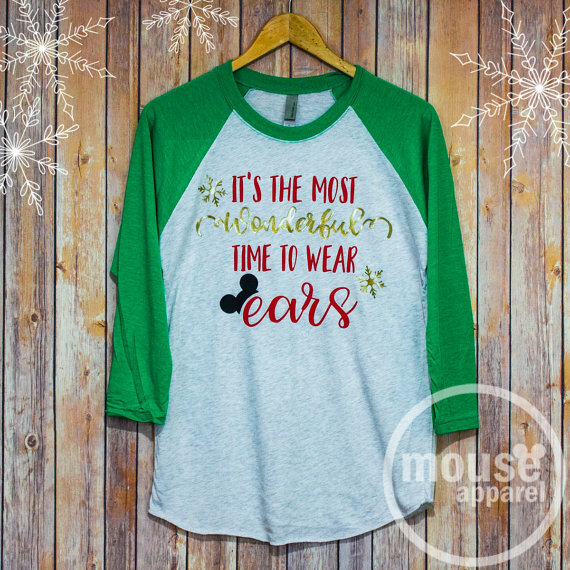 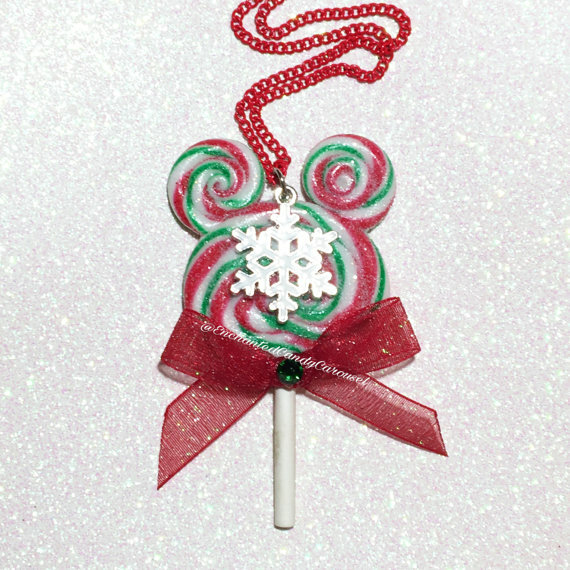 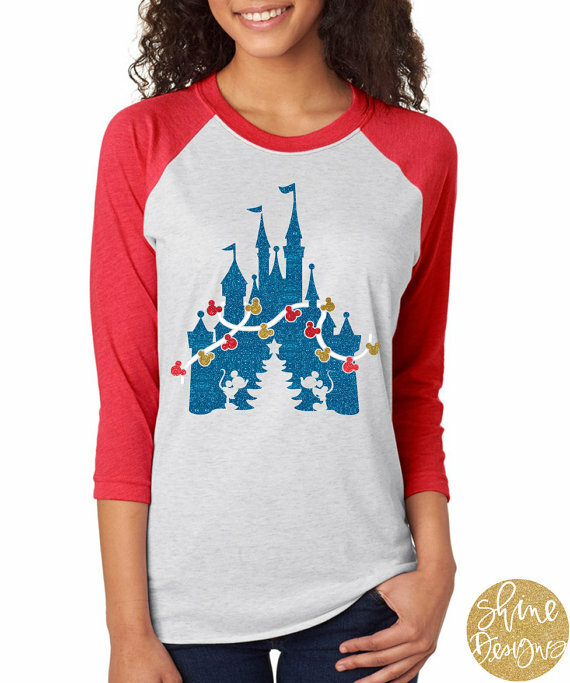 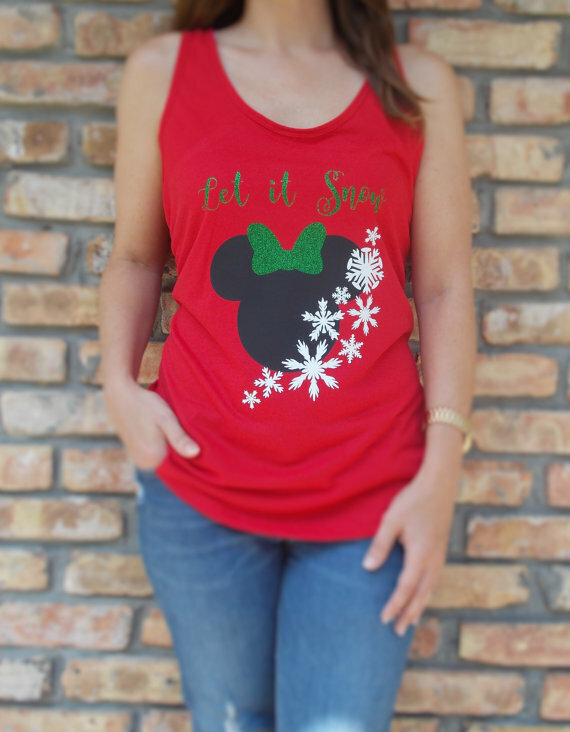 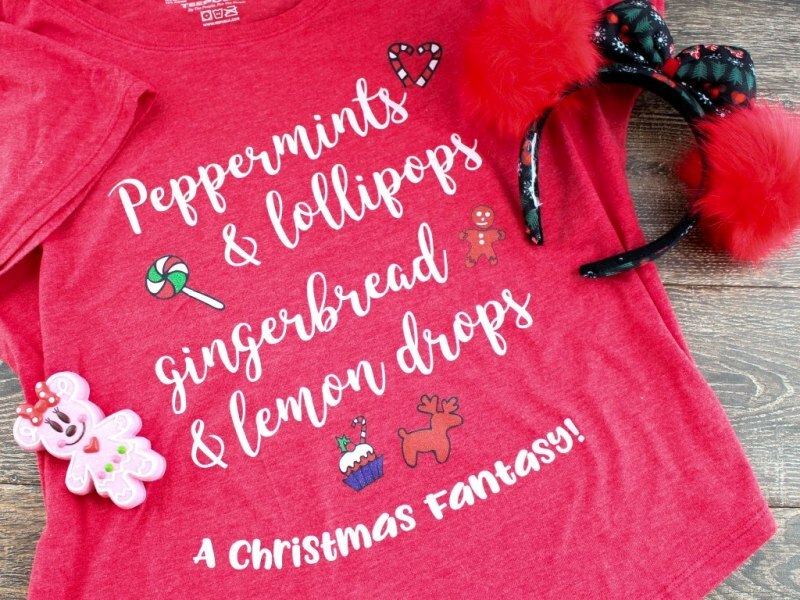 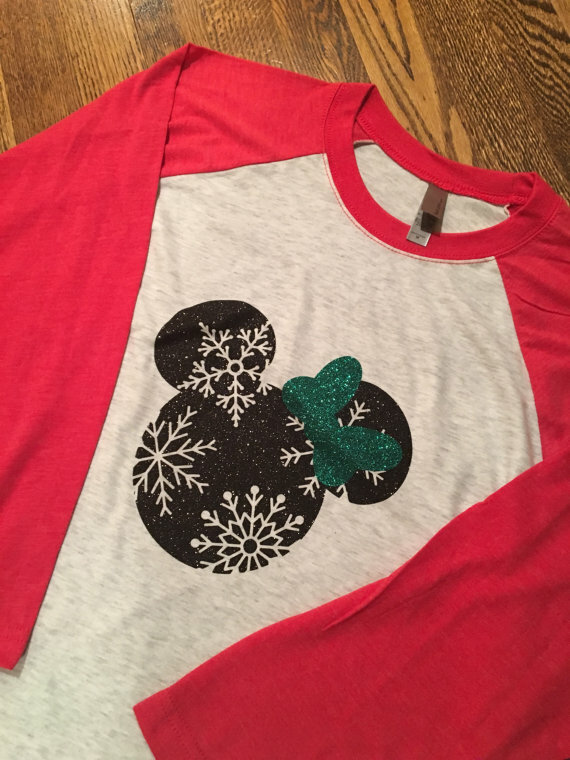 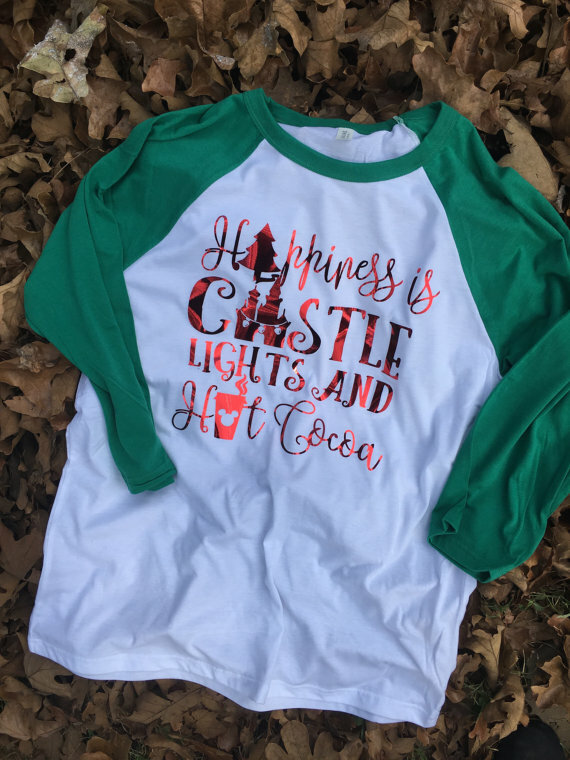 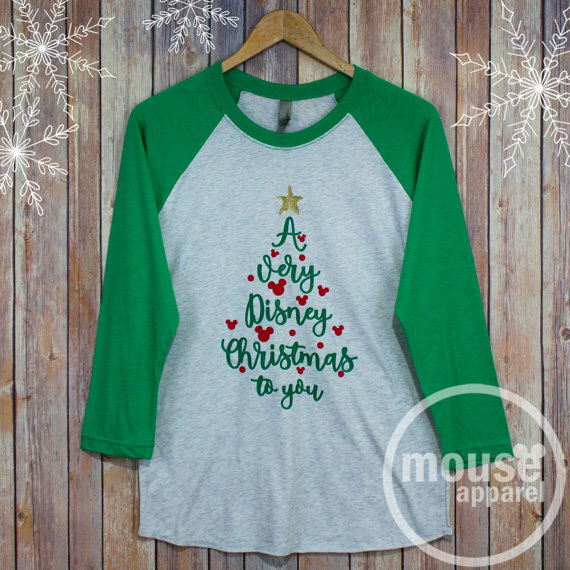 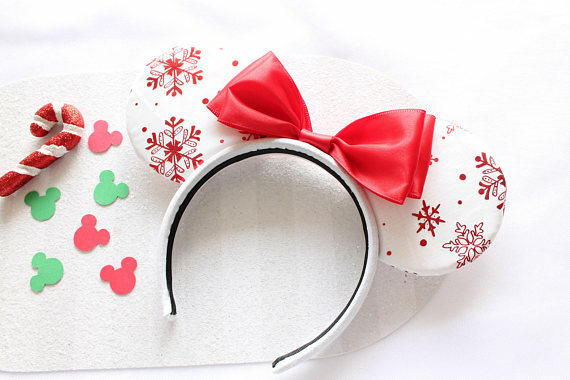 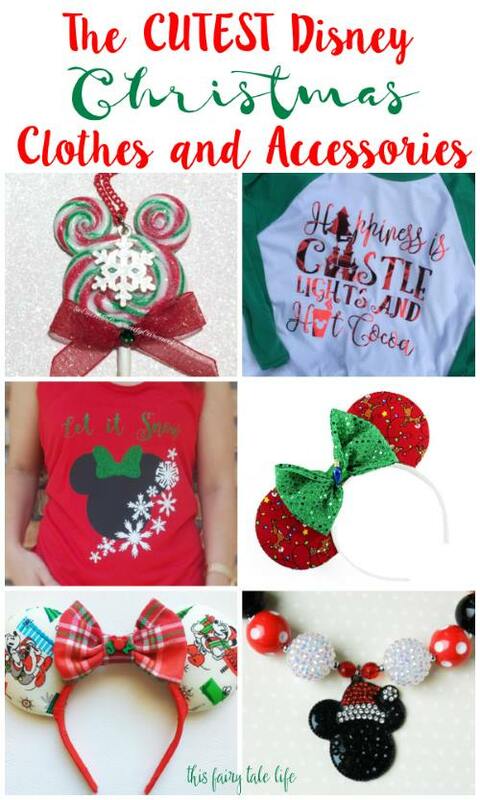 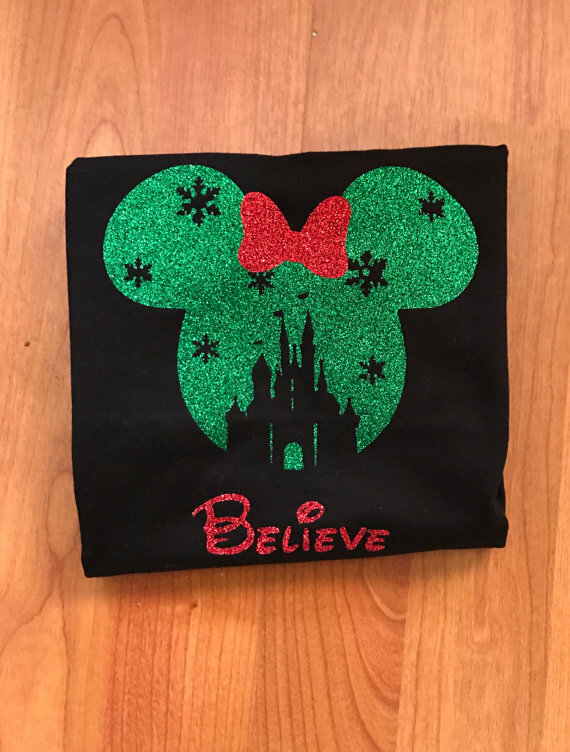 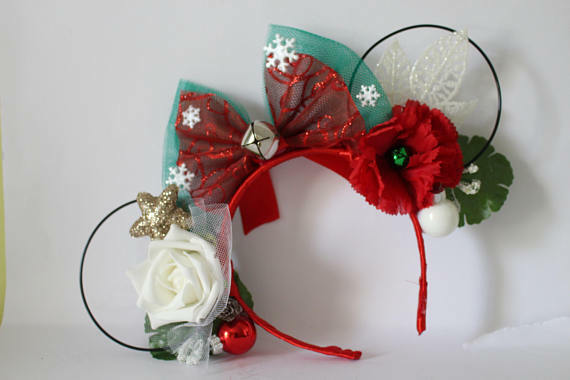 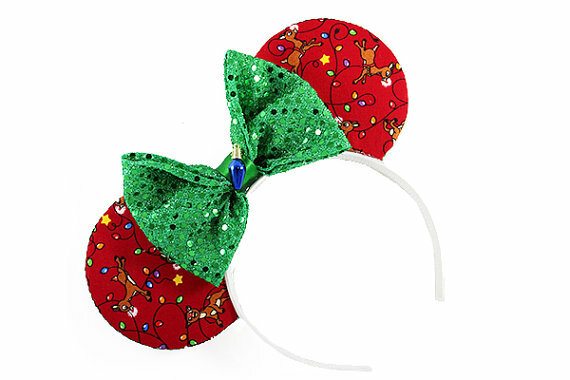 But it’s time to start thinking about Disney Christmas clothing and accessories. 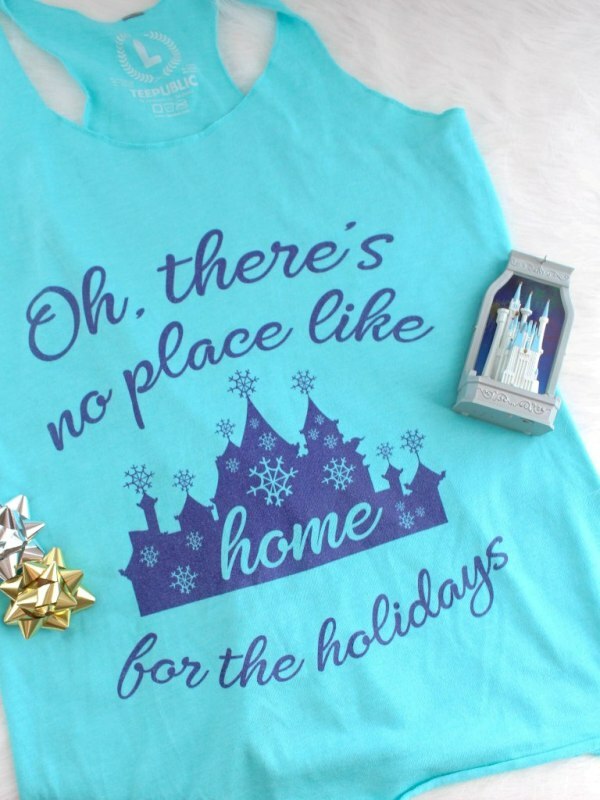 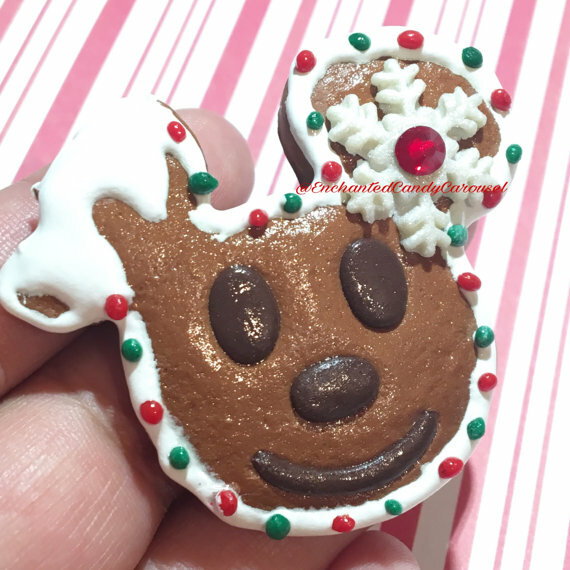 Because when you go to Disney during the holidays, it’s not just a Park visit … it’s an EVENT. 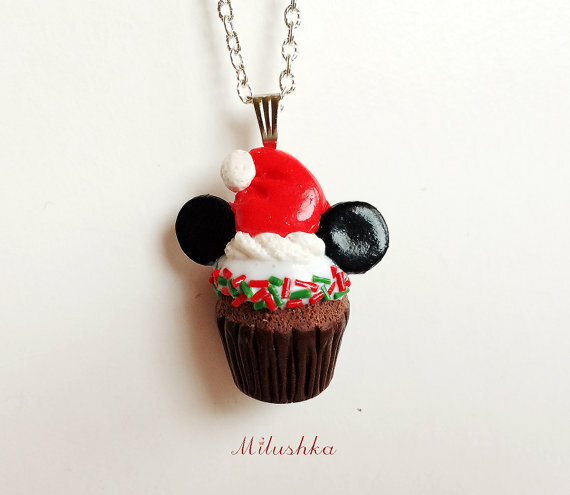 So, suit up with these cute items, all made by an independent designer!